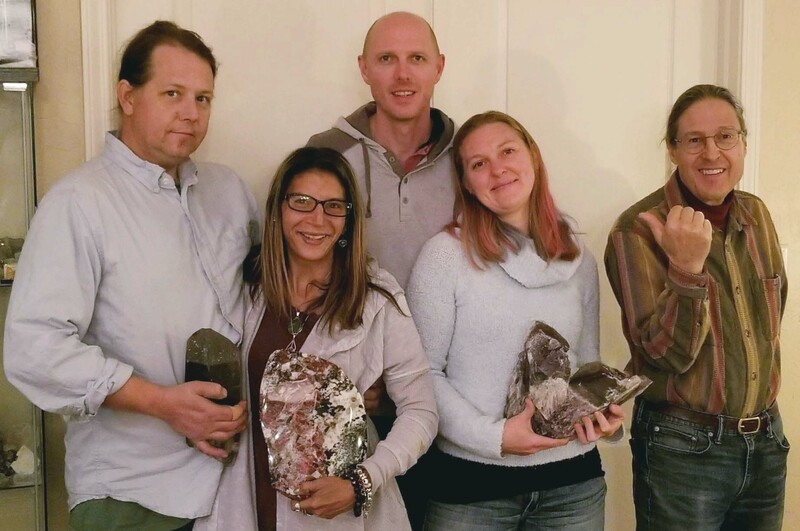 Joel and Angela Schroeder "Welcome, we are Copper Canyon Lapidary! We recently purchased ColorWright from Rob Kulakofsky, who started his business in 1996. We look forward to doing business with you!" Looking for more lapidary equipment and supplies? Visit our equipment-based webite. lapidary equipment and supplies, beads, designer jewelry, shungite, faceting design books and and more!